A trio of characters trapped in their daily routines discover the possibilities that surround them. REAL[ISE] explores the idea that we are all outsiders in one way or another and that our power lies strongest together. 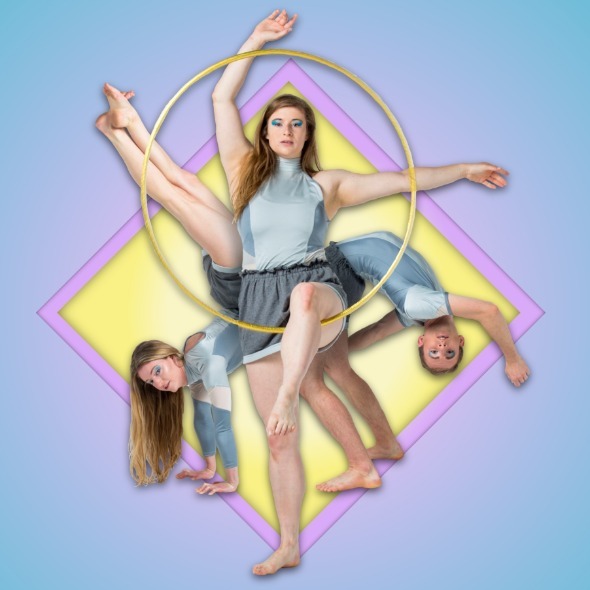 Consisting of acrobatics, aerial performance, object manipulation, striking imagery and comedy, REAL[ISE] is a show which blurs the line between circus and theatre. The narrative of the show is constructed with universal elements of the human condition; joy, pain, curiosity, ignorance, and the pursuit of understanding. This narrative is not only told through the storyline, but also through the dynamic circus skills that the performers display.